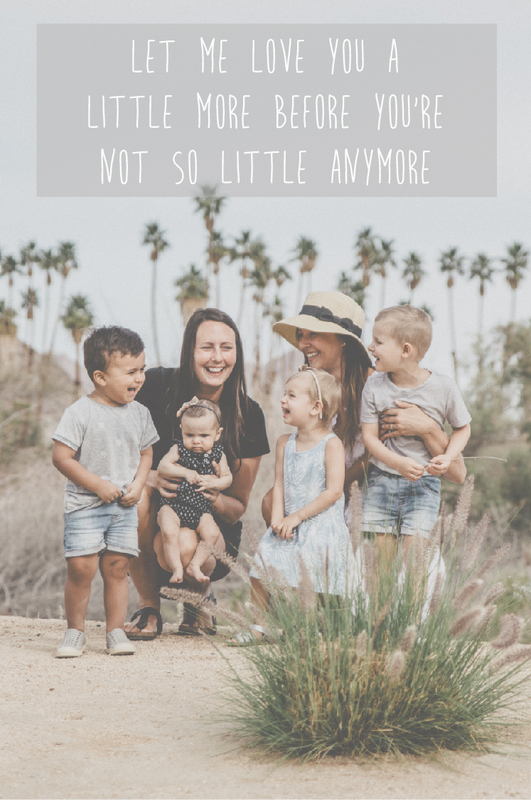 When we are not out on an adventure, you can find us at home sipping on tea or a latte while we chat about our child's newest conquered feat or the latests feed on Instagram. This particular morning we pulled out a new sticker book for Jake to explore while we had a little adult interaction as our two babies napped. Jake was overjoyed when he saw all the "aminals" (as he calls them). We frequently visit our local goat farm so the "farm theme" was perfect. Mrs. Grossman creates reusable sticker books that offer a blank canvas for kids to peel and place stickers over and over again. Jake had so much fun trying the Farm Peel and Play and the best part - he could do it ALL himself! Hello, mommy time! Peeling stickers is a great fine motor activity for toddlers, a baby step in strengthening those muscles for one day when he goes to Kindergarten (Insert tears). So proud! Thanks Mrs. Grossman for making play time so fun! Note to self - It wasn't until we were looking back at these pictures when we noticed Jake's backwards shirt! High five to all the moms out there who dressed their children properly today! (Not me - #momfail). Thank you Mrs. Grossman for making playtime so engage, easy to prep and fun! We can't wait to purchase the "around the town" "dinosaurs" and "Noah's Ark" peel and plays. What is your favourite independent activity for toddlers?